Ironically, the biggest obstacle thrust upon them arises not from other competitors but from recessionary budget cuts to all the extracurricular activities at their school. 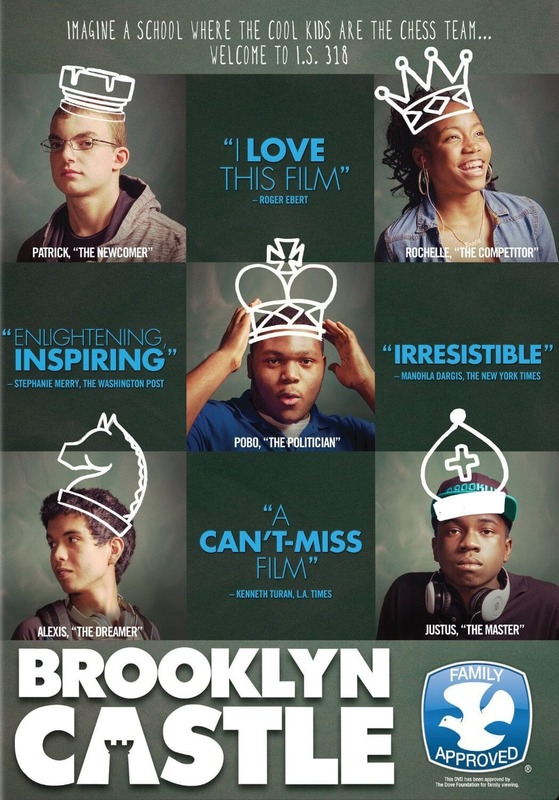 BROOKLYN CASTLE shows how these kids’ dedication to chess magnifies their belief in what is possible for their lives. After all, if they can master the world’s most difficult game, what can’t they do?